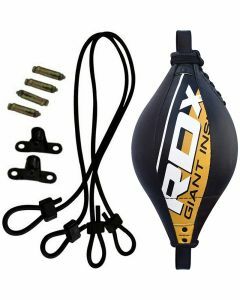 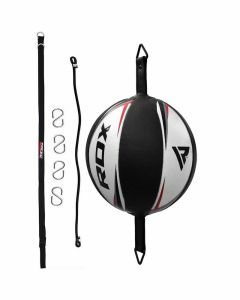 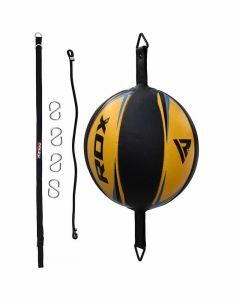 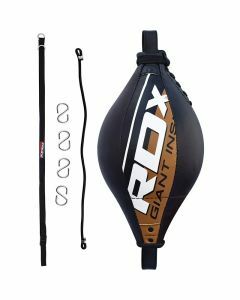 Test your focus and agility with RDX double end bags. 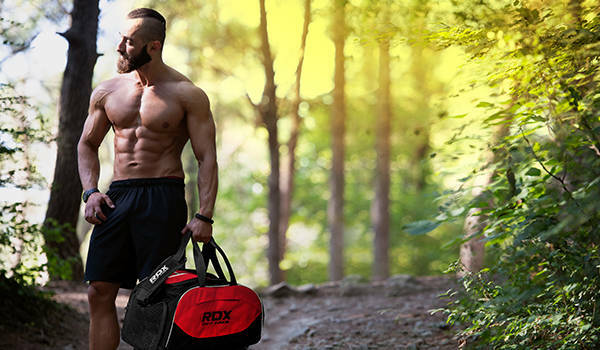 These double end bags are manufactured with durability, convenience, and efficiency in mind. 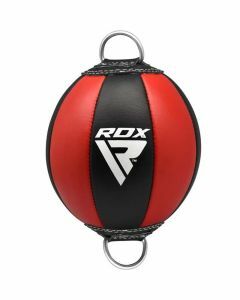 Equipped with maya-hide leather that is incredibly long-lasting and resilient. 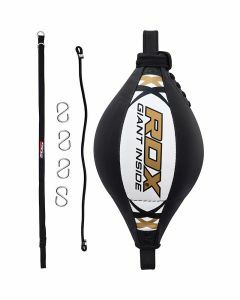 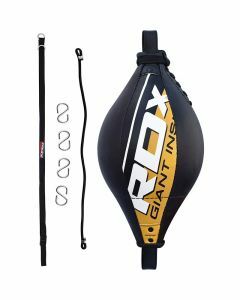 The ball bag’s surface feels supple and harmless to hit even without gloves. 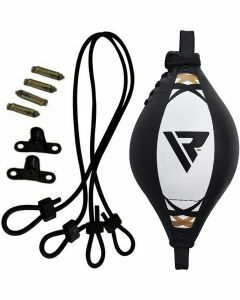 Helps you to calibrate easily even after being hit from numerous positions.